If you’ve found your way here, you just might be a writer. 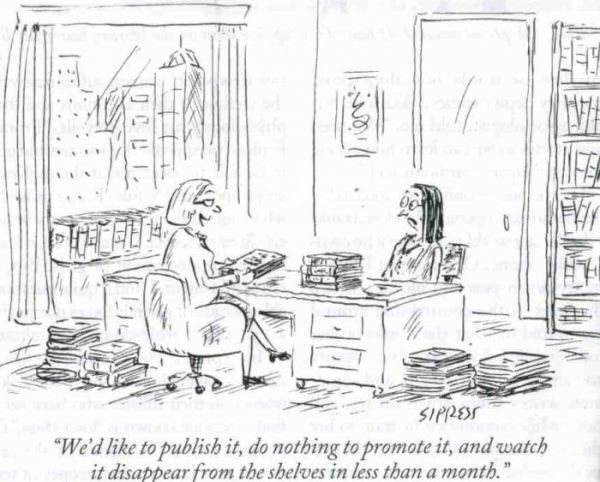 You might be thinking of joining the glamorous world of e-book publishing. If you wanna make this easy, make sure you’re from the States. Sell stories. Get paid. File your taxes. Boom! You’re done. If you wanna make it interesting, be from anywhere else. Welcome to the wild world of cross-border taxes. Exciting, no? When I first started publishing, I knew I’d have to pay the Tax Man. No problem, I’ll worry about it later, it’s no big deal. But what I didn’t know, and you may not either, is that unless you file the correct paperwork with American-based publishers (Amazon, Smashwords, and the like), they’ll be withholding taxes from your sales right off the top. How does 30% sound? That’s money going to the IRS before you’ve ever seen it. Then, when you get your cheque, guess what? You’ll be paying MORE tax, this time to your own country. The good news? If you’re in a country that has a tax treaty with the US, you can reduce or even eliminate withholding. Now, you might be writing “for yourself”, with nary a thought of filthy lucre tainting your artistic dreams. How lovely. But if you don’t want any of your money, why are you selling in the first place? Luckily, I found someone who’s written up some great instructions, but before I tell you where to find them you need to know that neither she nor I are legal-types in any way. If you’re filing these forms yourself and you need more help, I’m afraid you’re on your own. Sorry ’bout that. Go here for ITIN instructions, and here for help with the W-8BEN. Again, I can’t promise anything definitive, but I can say that I used Angela’s instructions successfully. E-publishing can be tough; don’t make it any tougher by giving away your hard-earned dollars.